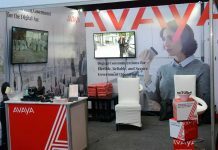 Avaya Holdings Corp said that it is expanding its integration with Google Cloud to fully leverage the AI and cloud capabilities. The communication solution provider is one of the Google Cloud partners participating in an early access program aimed at augmenting next-generation contact centers with various Google Cloud Contact Center AI technologies. In turn, Google Cloud joins a growing number of AI innovators in the Avaya A.I.Connect ecosystem. 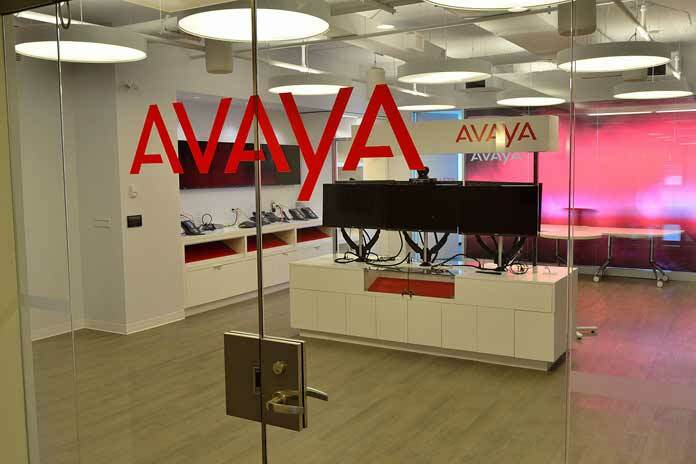 Under the partnership, Avaya is embedding Google Cloud’s machine learning technology within Avaya conversation services for contact center. 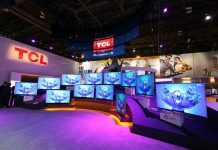 The company said that it will provide its customers an increased flexibility, efficiency and scalability in deploying communication and collaboration solutions. 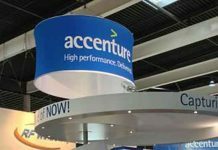 The American firm has also adopted Kubernetes to pep-up its solutions with microservices and containerization. 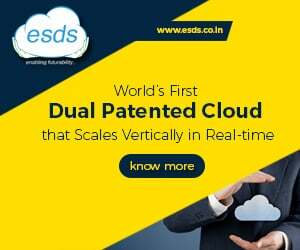 The company said it has added Google Cloud Platform as a deployment option for its portfolio of communication and collaboration offerings, providing cost benefits through additional customer choice for cloud deployment. “By deepening and accelerating how we leverage Google Cloud across our contact center and unified communications portfolio, we are providing increasingly powerful solutions to organizations of all kinds, enabling their successful digital transformation and driving positive business results,” said Eric Rossman, Avaya vice president, Partners, Developers & Alliances.